A campus of 600 acres. 50+ blocks and nearly 40,000 students all studying under one roof. 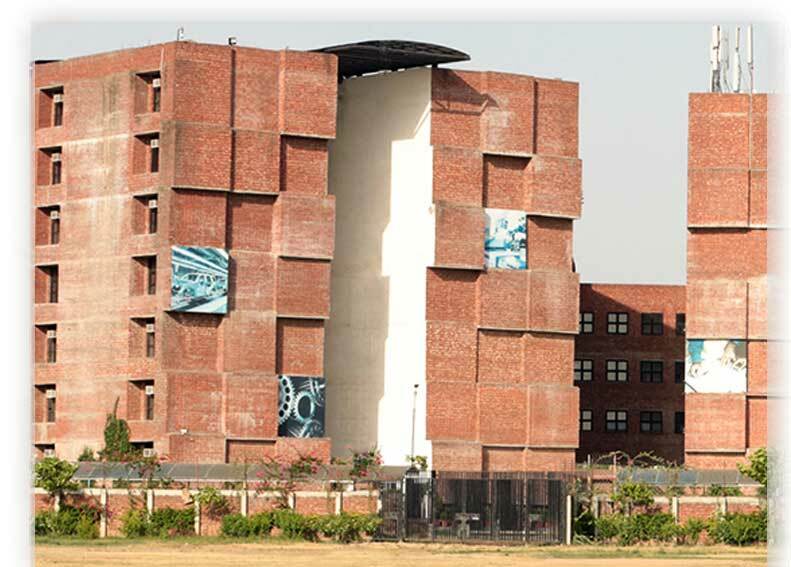 LPU can boast all this and can proudly say that it hosts one of the largest campuses in India. LPU also acts as a hub of diversity. Students from all across India, all the way from Kashmir to Kanyakumari, come to LPU, to pursue a wide variety of courses. Even students from various countries, come to LPU to pursue their education. 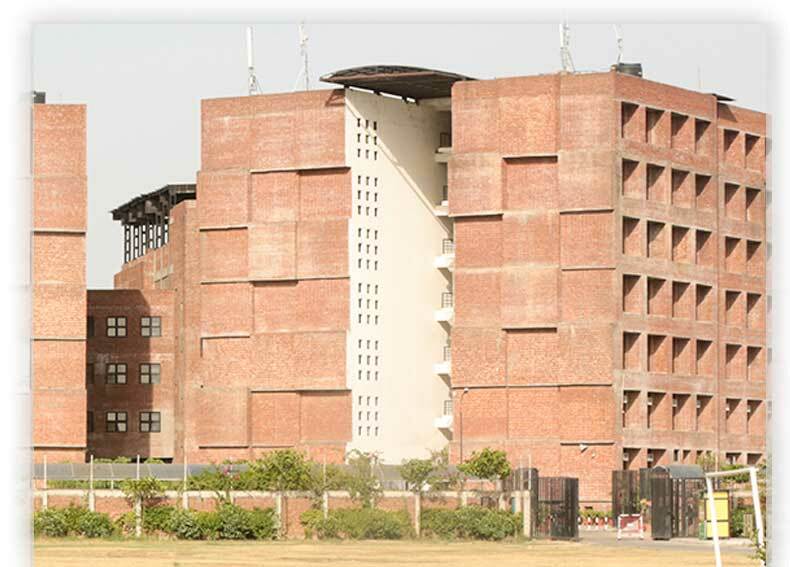 ‘Unity in Diversity’ – LPU is the literal embodiment of that age old saying. 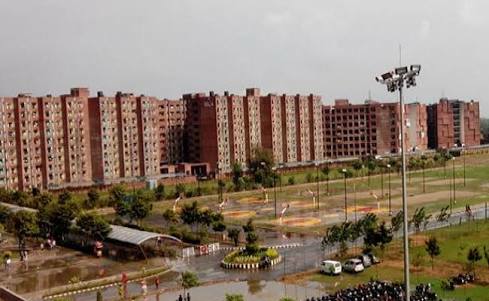 ‘Life in LPU is boring’ – is one such thing which can be least heard in our campus. Everyday some or the other event occurs in and around the campus. And to supplement these small events, we have our 3 major events – ONE WORLD, ONE INDIA and YOUTH VIBE. All these events act as platforms for students where they can showcase their talents. Located approximately 1.5 km away from the admission block is a small area, an area my seniors so kindly described to me on the first day of induction as ‘the village’. Yes, that’s right, I’m talking about the blocks 55, 56 and 57, or more commonly known as the mechanical, civil and polytechnic blocks. I still remember my first day at LPU, my seniors were patiently explaining to us where each and every block is and why each block is special. When we reached the mechanical block is when things started going awry. They called it the ‘village’ and the pointed out that there’ll be no ‘hariyali’ in this part of the campus. Even though it didn’t strike me at first, I eventually started understanding what my seniors meant. Well, it’s high time to debunk some myths. There is a general opinion around the campus that classes in the mechanical block must be boring and that life there must be placid at best. Sorry to say this, but things couldn’t be farther from the truth. Yes our block is situated quite far from the main campus and yes we might not be able to attend all the events that are happening there, but that doesn’t mean that we aren’t having fun. What we have at the mechanical block is something rare and unique. We have our very own lifestyle, completely jam-packed with our very own set of events and programs. We too are vertos. And we’re out here living our life to the fullest. Previous articleYouth Vibe 2018 Begins!